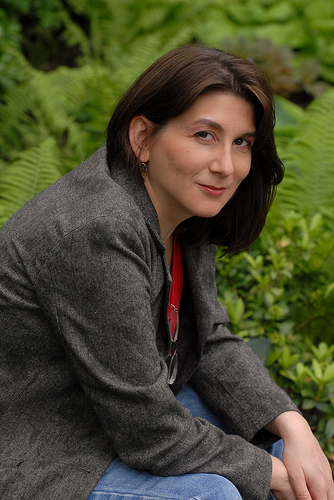 Laura Anne Gilman is the author of more than twenty novels, including the Nebula award-nominated The Vineart War trilogy. Her newest project is the Devil’s West series from Saga Press/ Simon & Schuster, beginning with 2015’s Endeavor award-nominated Locus-bestseller SILVER ON THE ROAD, and continuing with 2017’s THE COLD EYE. She has also dipped her pen into the mystery field as well, writing as L.A. Kornetsky (Collared, Fixed, Doghouse, and Clawed). A member of the writers’ digital co-op Book View Cafe, she continues to write and sell short fiction in a variety of genres, including her new story collection, DARKLY HUMAN.